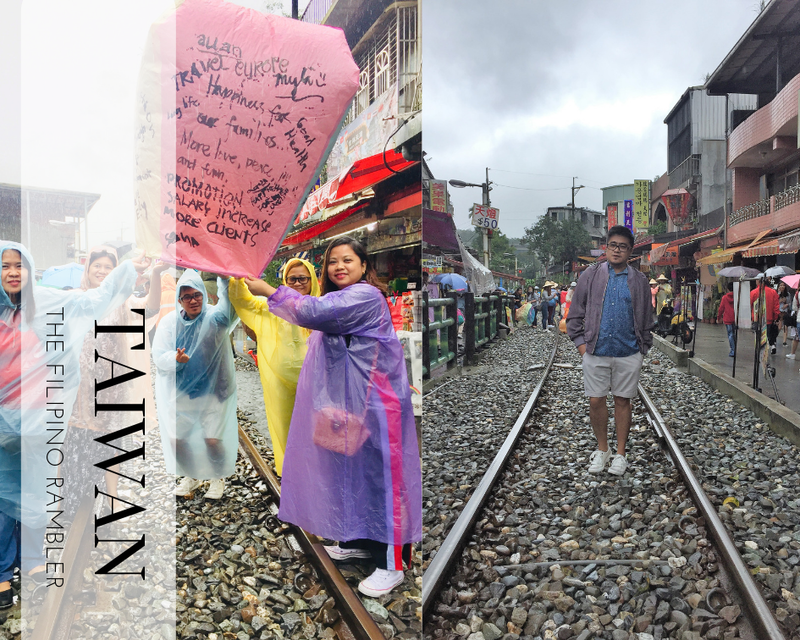 I have to admit it, I went drooling with the many great photos my friends shared during their Taiwan trip. 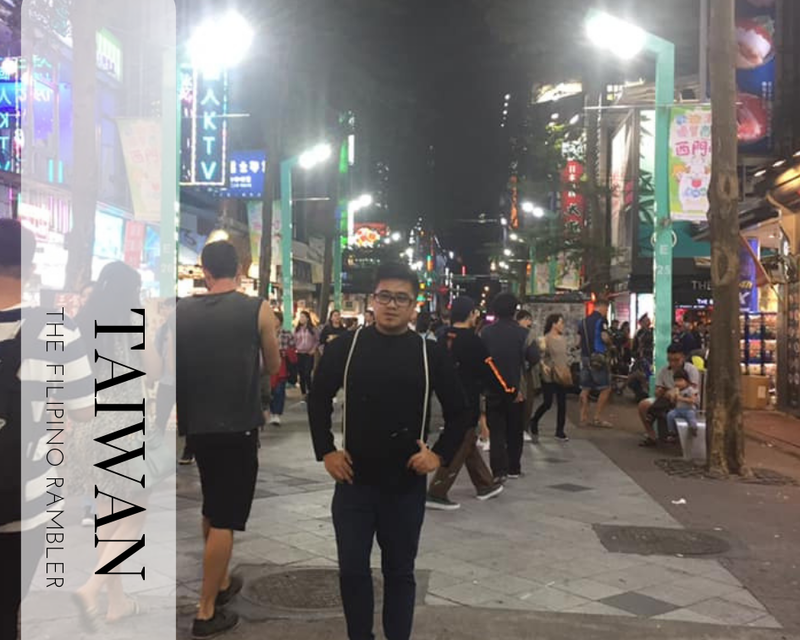 After several months of waiting for the seat sale, Taiwan was a check in my bucket list. There are many exciting things that one can do and many beautiful places that one can visit in this country known as the "heart of Asia". And yes, going there is not as expensive. 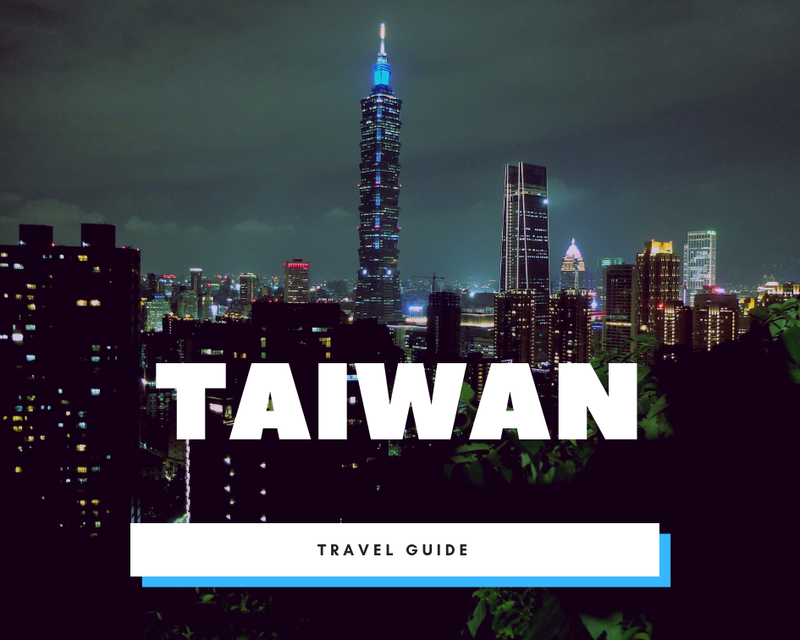 If you're planning to visit Taiwan soon (and you should, really), I'm sharing with you the places we've been and the activities we did there. 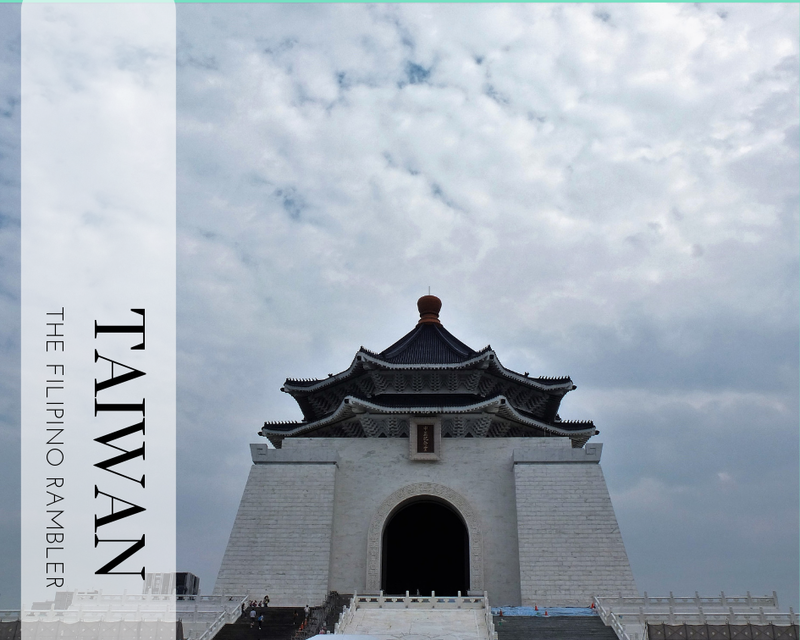 The Chiang Kai Shek Memorial Hall is a prominent landmark in Taiwan, and one should not miss visiting this place. This was erected in honor of Generalissimo Chiang Kai-Shek- former president of the Republic of China. There's a museum dedicated to the life and career of the great man. There's also an exhibit about Taiwan's history. Make sure you also watch the changing of the guards. The Taipei 101 Tower was the world's tallest building in 2004. It holds that distinction until the Burj Khalifa in Dubai was completed in 2010. The construction of this 101-floor skyscraper took five years and was designed to withstand typhoons and earthquakes. 5th Floor Taipei 101 Mall: From here, a high-speed elevator will take you to the 89th floor observatory in 37 seconds. Yes, 37-freaking-seconds!! 89th Floor Indoor Observatory: From here is a great view of the city. There's also a museum about the design and construction of 101 Tower. 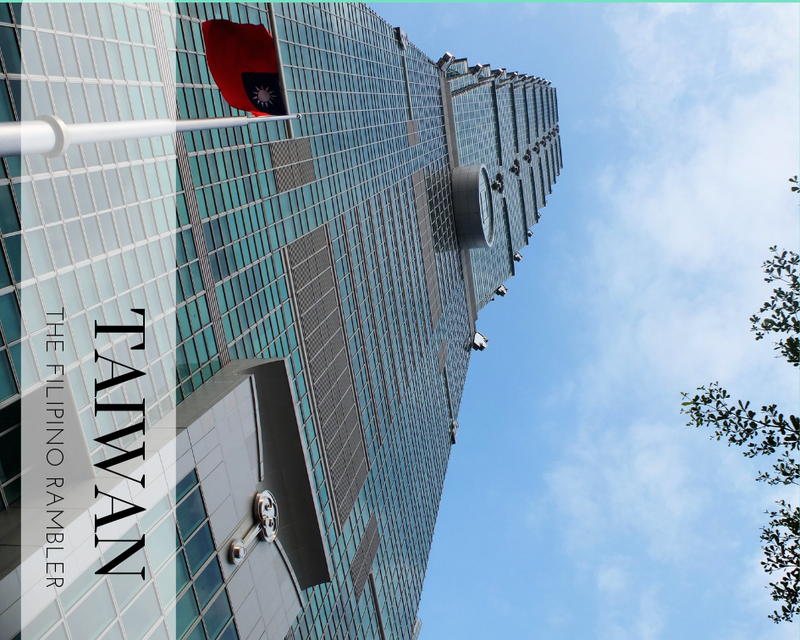 88th Floor Beauty of Taiwan Multimedia Corridor, Super Big Wind Damper, Treasure Sky: Your eyes will surely pop with the magnificent 270-degree view of the many scenic sights in Taiwan. The highlight of this floor is the wind damper- a 660 ton weight that helps the tower to stand upright. The Treasure Sky showcases many jewel crafts. 91st Floor Observatory: One can get here via stairs from the 89th floor: Winds may be strong and this floor is only open on days with favorable condition. There's a small theater showcasing films about the construction and New Years Firework display. 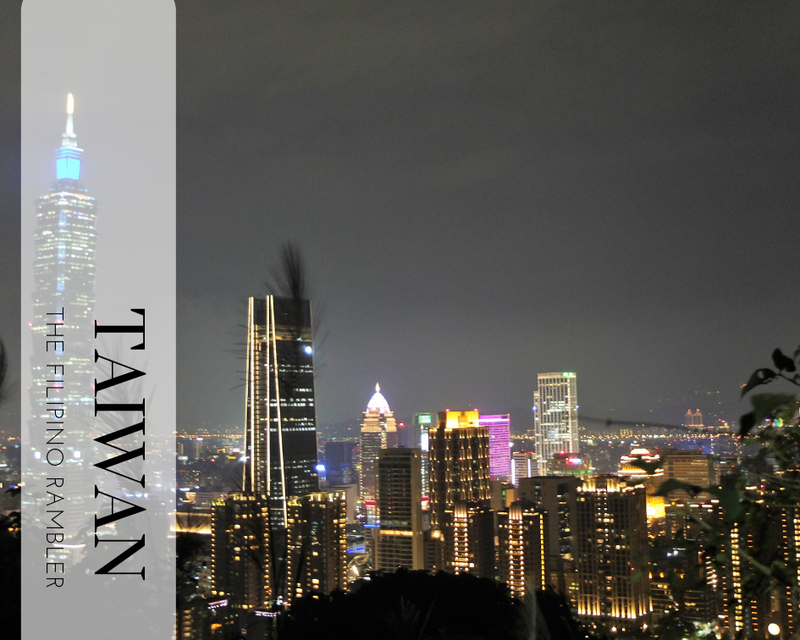 Book your Taipei 101 Observatory Ticket via KKday. Click HERE. Taiwan was declared the top food spot by CNN in 2016. True enough, one can have a gastronomic feast here. The golden rule, if you see a long line, the food is definitely a good one. I love their sausage, grilled squid, pepper buns, shaved ice and peanut ice cream! Immerse in authentic Taiwanese cuisine- your taste buds will surely enjoy it. This is also a milk tea haven- after all, it is Taiwan who brought us the best milk tea. There's plenty of milk tea hubs here so feast all you want! Ximending is also known as the 'Shibuya' of Taipei and the 'Harajuku' of Taipei. The Ximending Pedestrian Area is the first built in Taipei and is the largest in Taiwan. It is located in Wanhua District, west of Taipei Main Station. It is accessible from Exit 6 of Ximen Station. Ximending is like a 'millenial' al-fresco mall. The young crowd flocks the area and the young at heart will also find this place worth the visit. If you're looking for fashionable and hip apparels, this is a nice place to scout items. One will also find this a gastronomic hub as there are a lot of food to chomp. 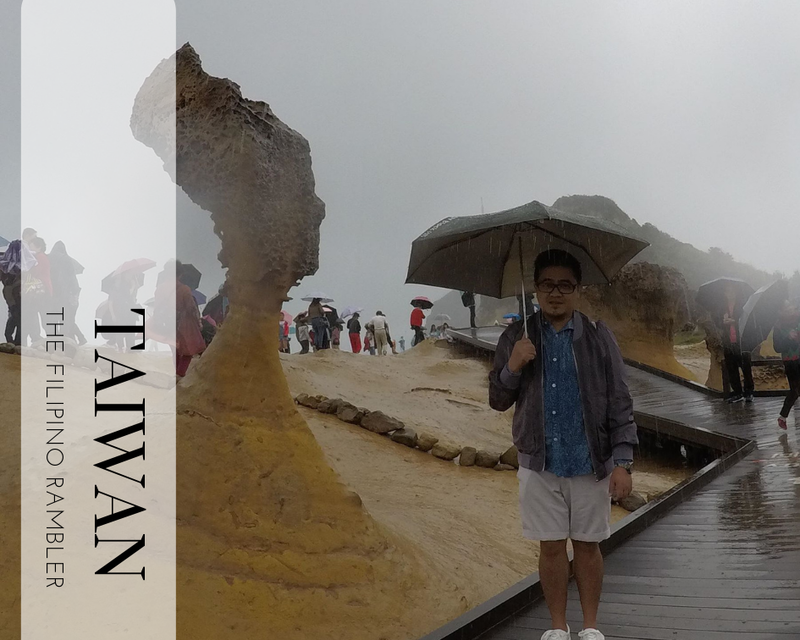 One's Taiwan trip will not be complete without visiting the Yehliu Geopark. It's a bit remote but definitely worth the visit. Visitors flock the place to see the Queen's head- so called because it resembles that of England's Queen Elizabeth 1. The Yehliu Geopark is home to many geological formations. Our eyes feasted on great rock formations that looked like mushrooms and ginger. There's one that resembles that of a gorilla, an ice cream and a fairy's shoes. One can reach Yehliu Geopark via bus: From Terminal A of Taipei West Bus Station, go to the KuoKuang window and purchase a ticket going to Yehliu Geopark. The ride will take more than an hour and the bus will drop you at the main road near the park entrance. Buy a sky lantern, write your wishes and let it fly in the sky. A single-colored lantern cost 150 TWD the multi-colored cost 200 TWD. One can take a north bound trains (except Keelung-bound trains) from Taipei Main Station towards Ruifang Station to go to Shifen. Transfer to Pingxi Line and purchase a one day ticket. Satisfy your cravings- food, tea and cafe houses are a plenty. ** Have a hassle-free trip to Yehliu Geopark, Shifen and Jiufen by booking a day tour via KKday. 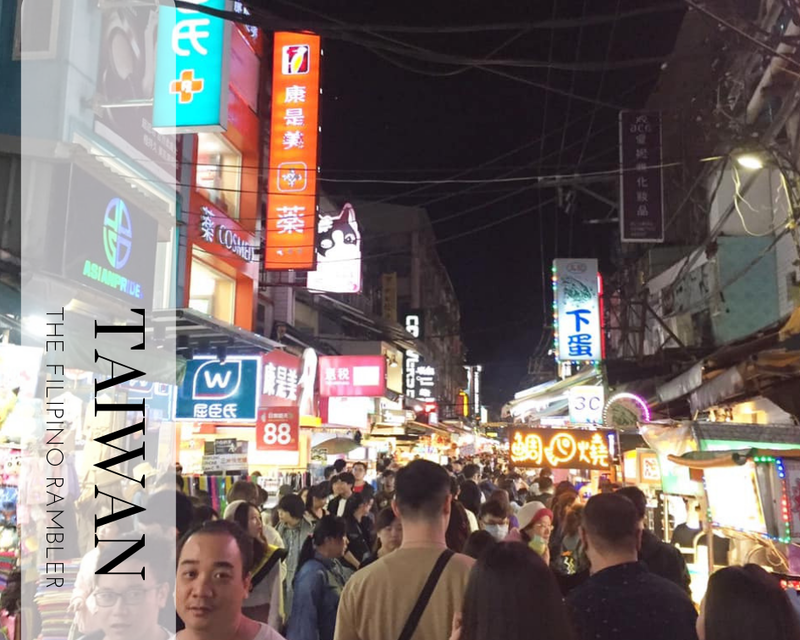 Shilin Night Market is one of the more popular go-to places in Taiwan. If you're looking for items to shop or wanting to feast in food- this is the place! 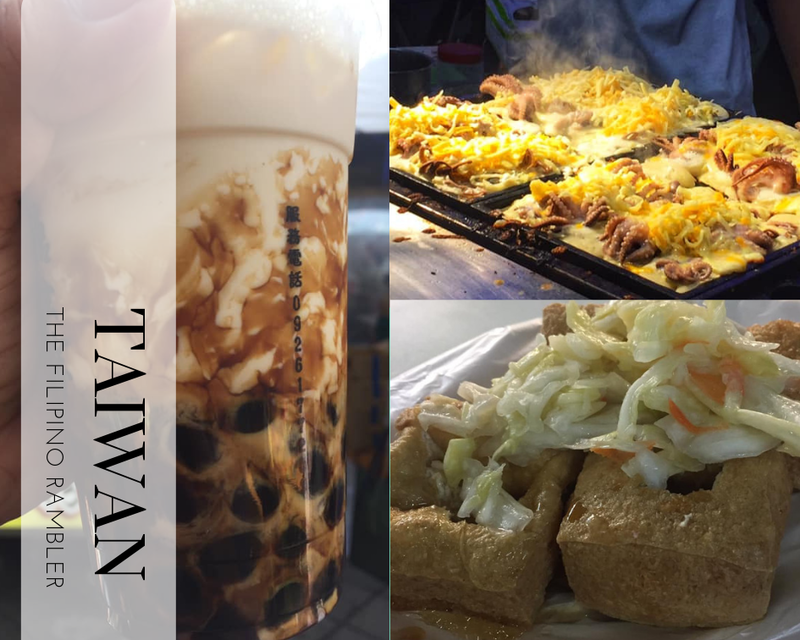 Try the notorious Stinky Tofu, shaved ice and sausage- your tummy will love it! This is also where we bought our 'pasalubongs'- from mochi cakes, milk tea, souvenir shirts, key chains, ref magnets-- splurge! They have a lot! It is located in Shilin District, it is some stone's throw away from MRT Jiantan Station. Don't mistake the Shilin MRT station as the right station to go to. If you want to get the best view of Taipei City, a climb to the Elephant Mountain will give you that. The climb to the stairs will seem endless- it will surely test your leg muscles and your lungs. The hike may make you want to give up- but please don't. The view from above is the best reward you can get. Take the MRT to Xiangshan Station, leave from Exit 2 and walk alongside the edge of park. Towards the end of the road, take a left and walk until the entrance of Xiangshan Hiking Trail. Beitou is known for its hot springs. It catered mostly to Japanese tourists in 1960s to 1970s. The Beitou district covers part of the Tatun Volcano Group hence the abundant natural resources to Beitou and created the famous hot springs. 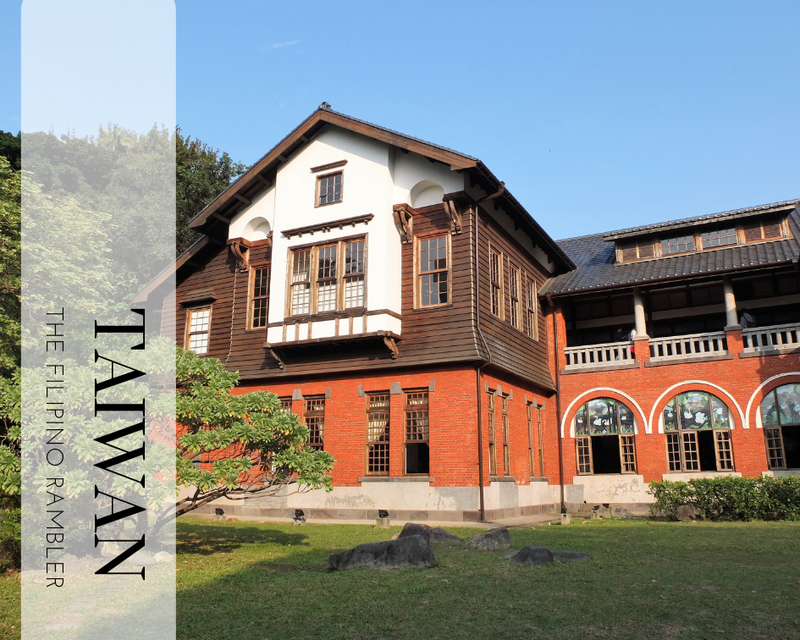 Make sure you visit the Beitou Hot Spring Museum. It was once known as the Beitou Public Bathhouse. The place eventually closed and abandoned due ''to the intermittent change of the competent authority." Inside the museum you'll have a glimpse of the rich history of Beitou and hot springs. Take the Tamsui-Xinyi (Red) MRT line to Beitou Station. Transfer to Xinbeitou Branch Line and get off at Xinbeitou Station. If you're planning to go to Taiwan, I'd highly recommend staying at Homey Hostel. 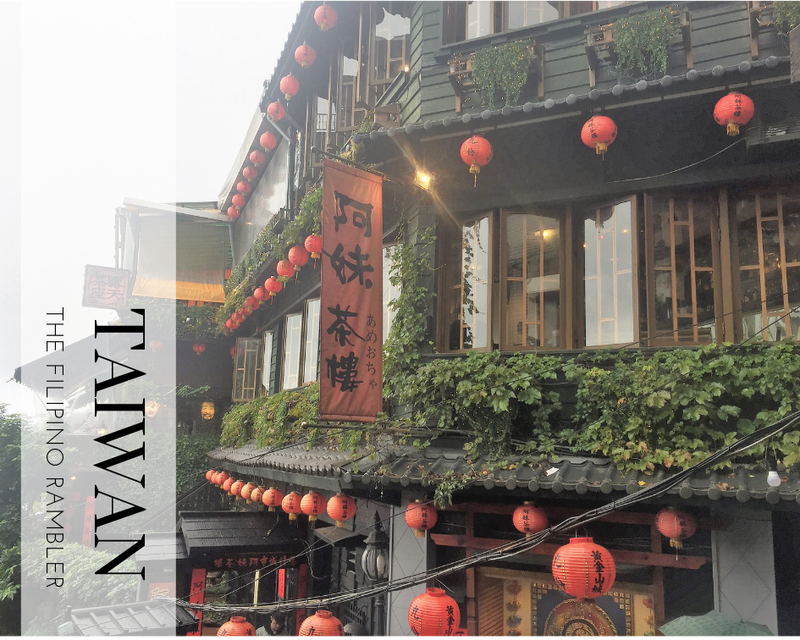 It's some ten minutes walk to Taipei Main Station- the main transportation hub of the city. It's super affordable and very Instagram-worth. 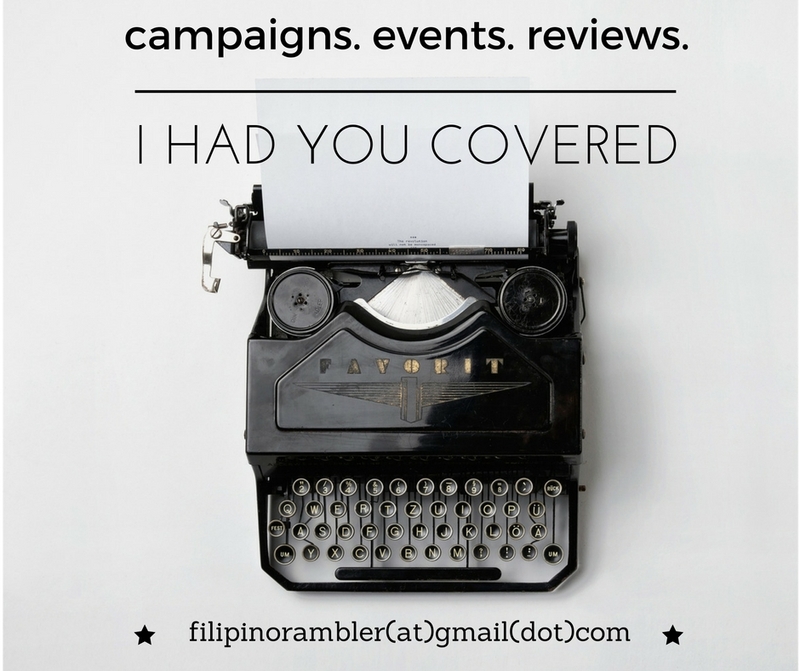 Check my blog about Homey Hostel for my review. Know more about my Yehliu-Shifen-Jiufen day tour HERE.